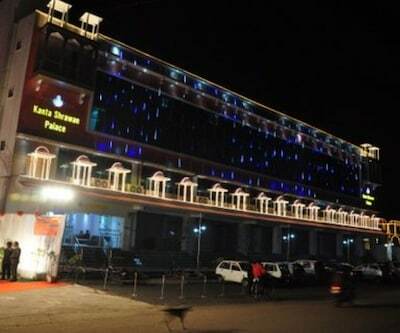 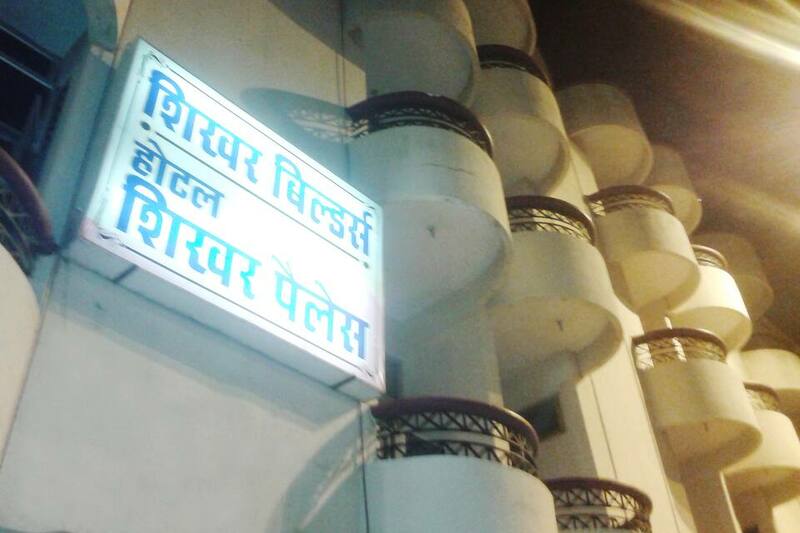 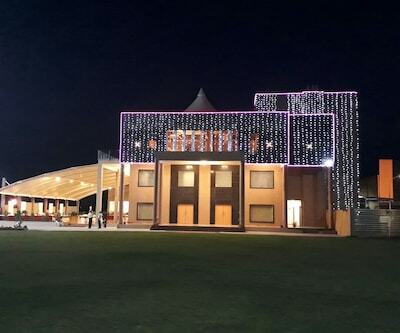 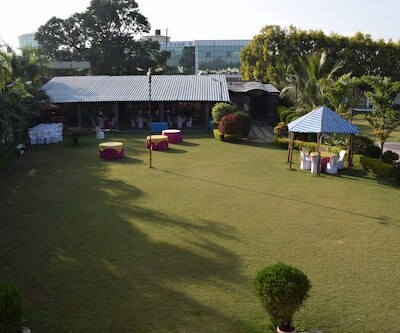 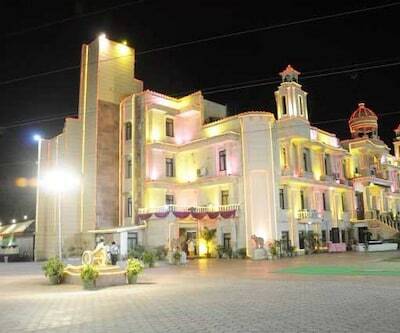 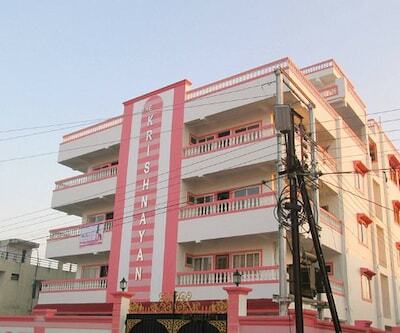 Hotel Shikhar Palace in Bhopal offers a heartwarming welcome to its guests. 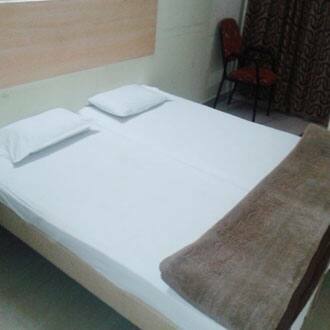 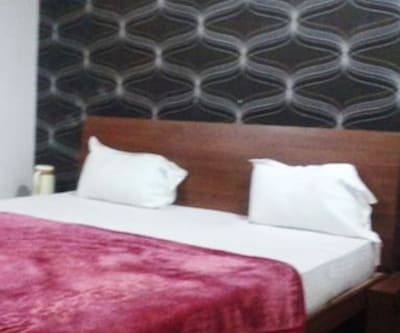 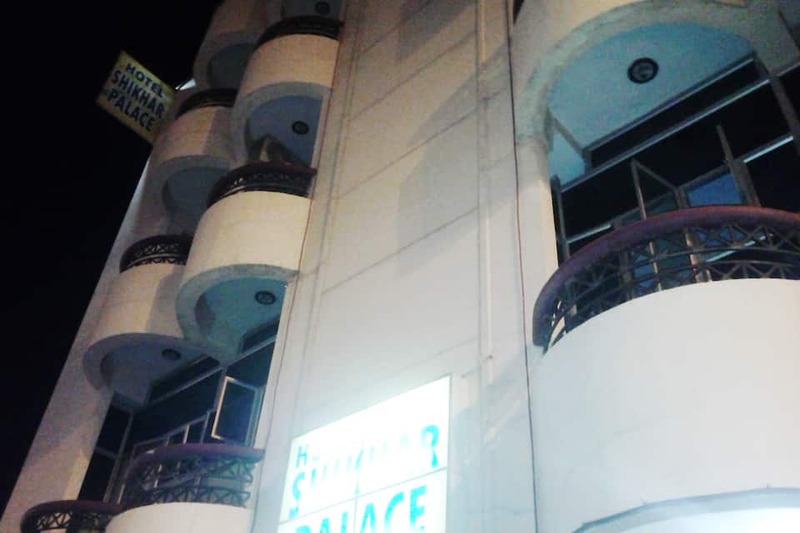 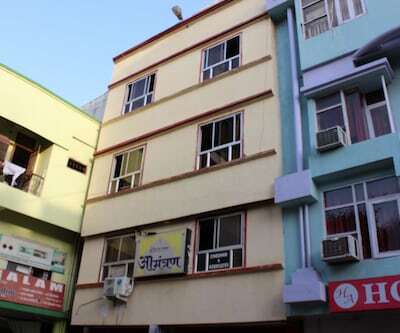 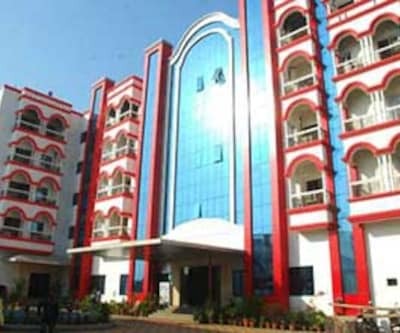 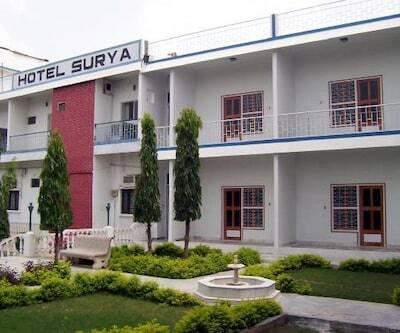 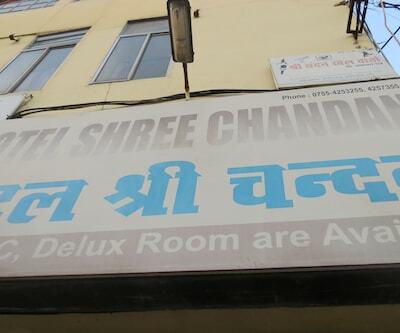 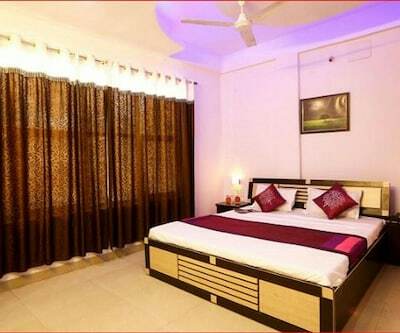 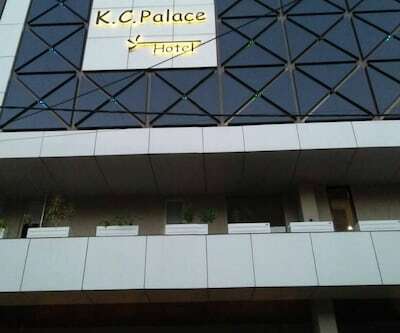 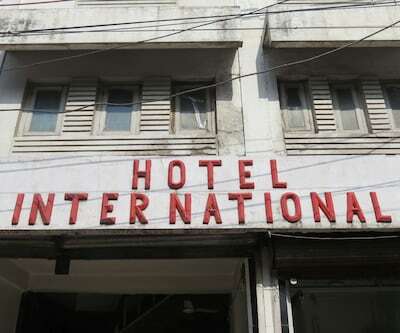 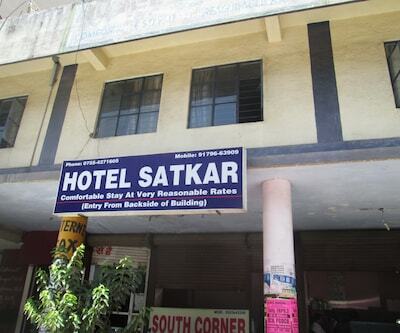 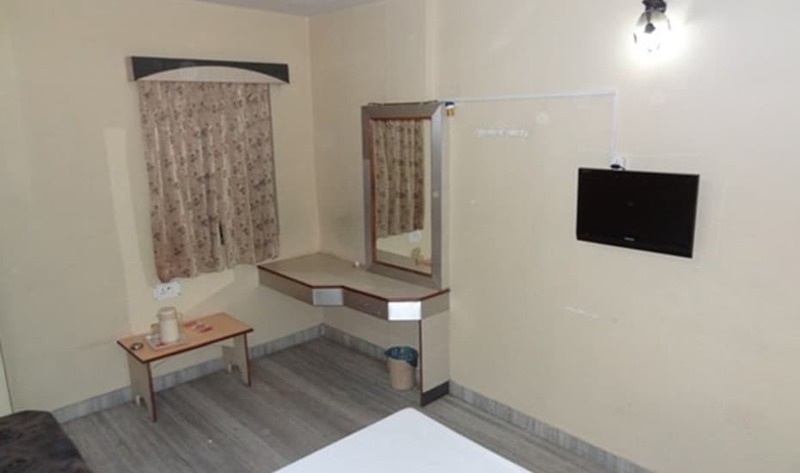 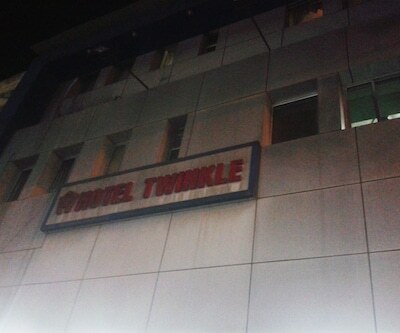 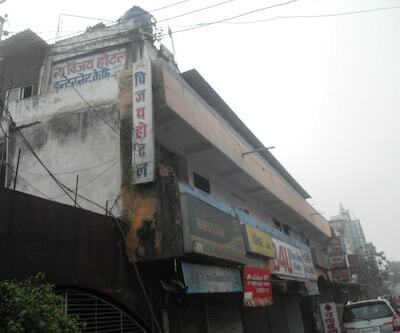 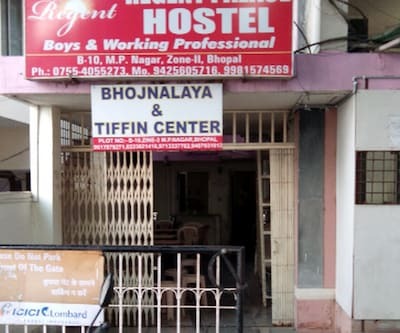 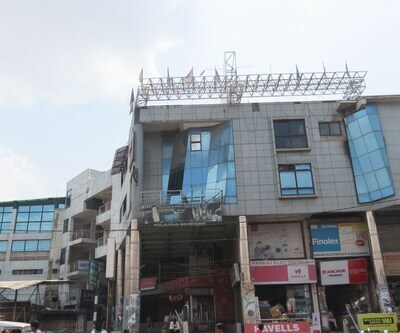 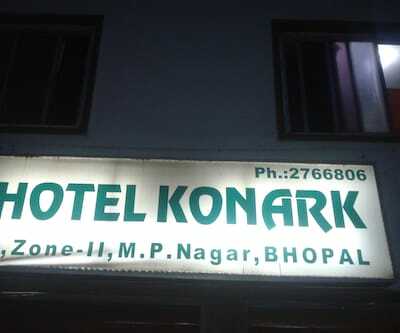 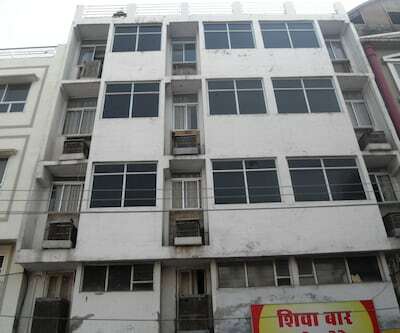 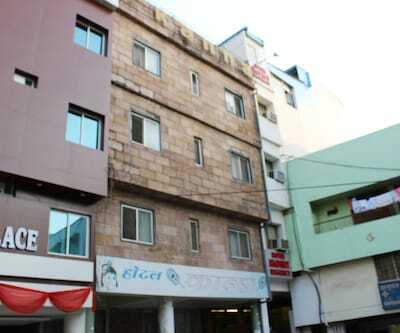 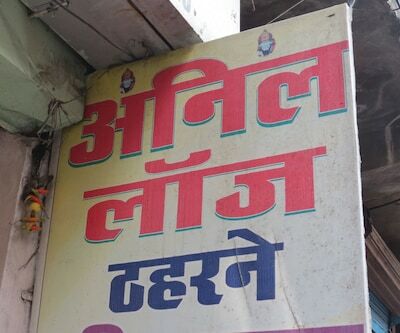 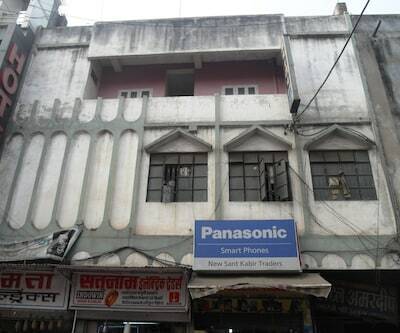 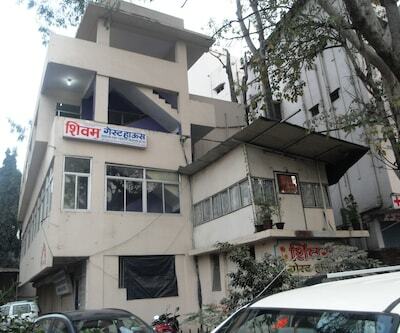 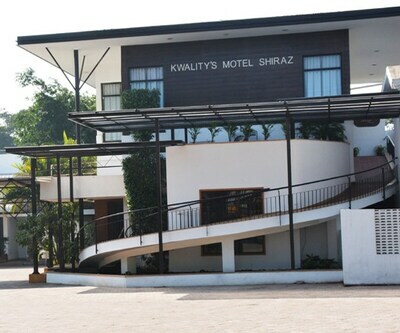 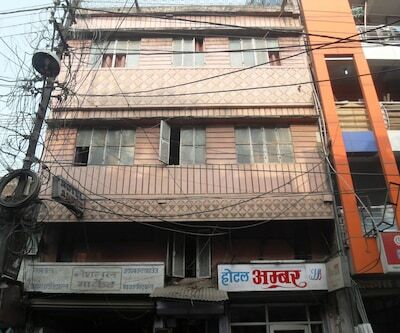 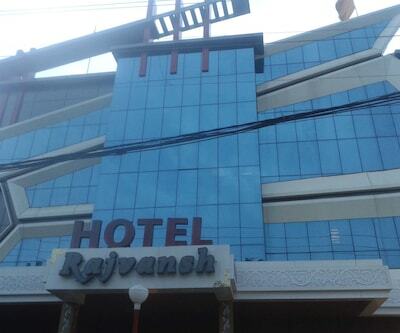 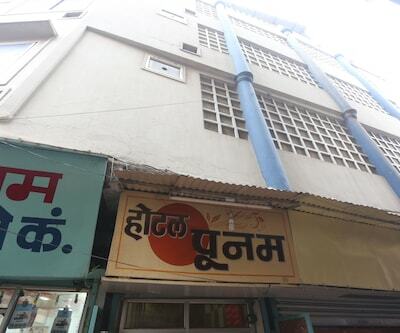 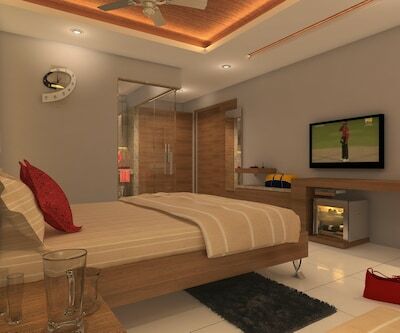 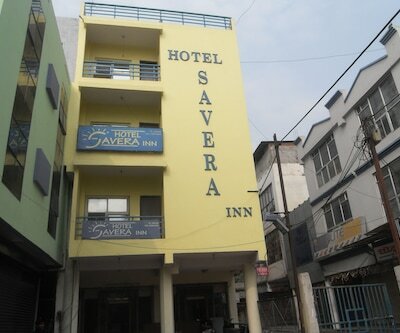 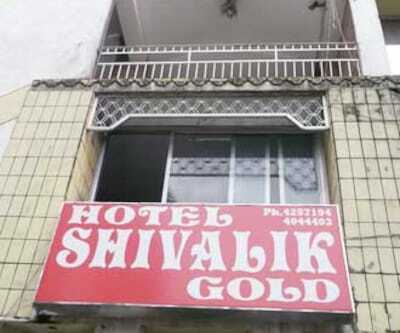 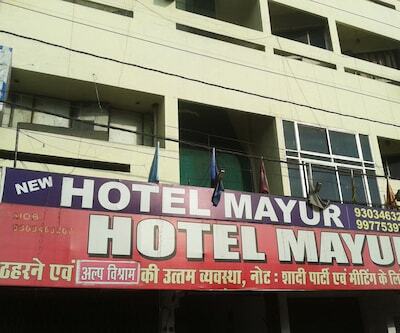 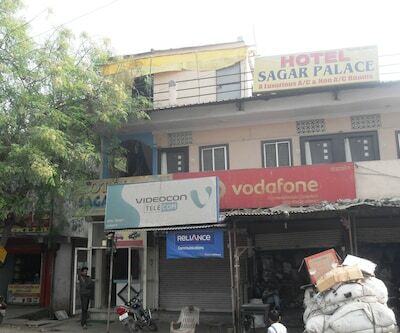 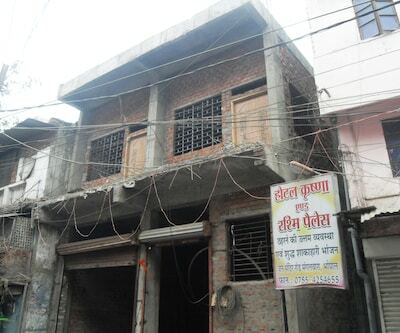 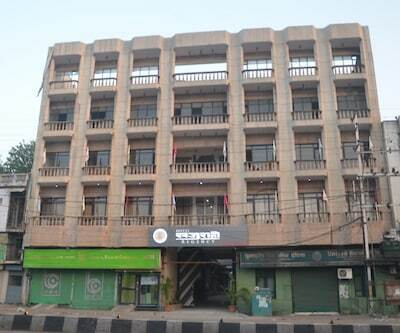 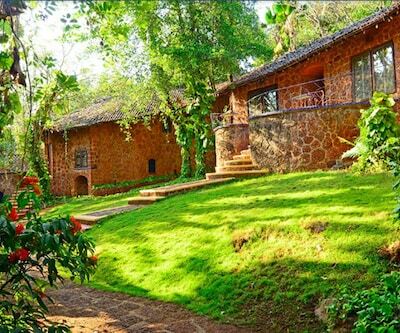 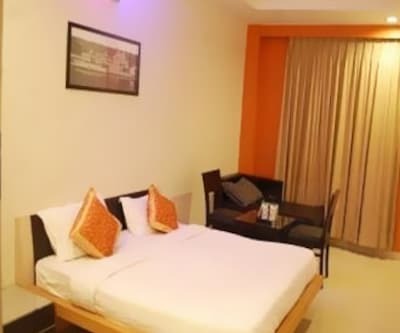 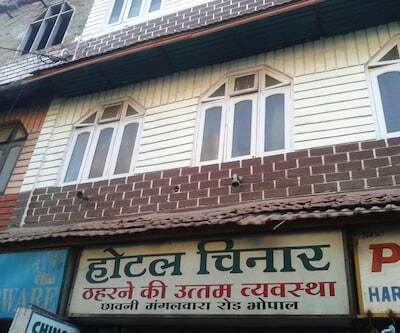 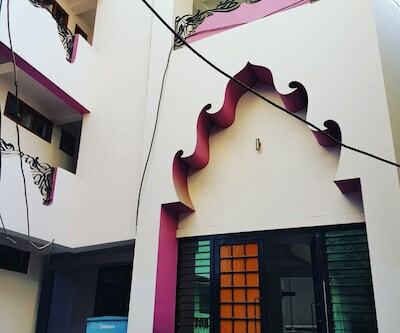 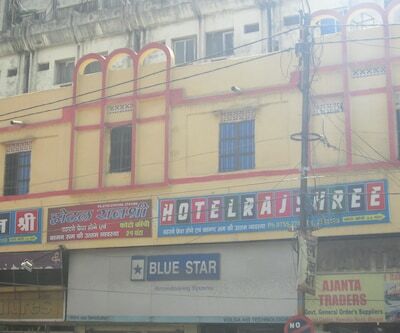 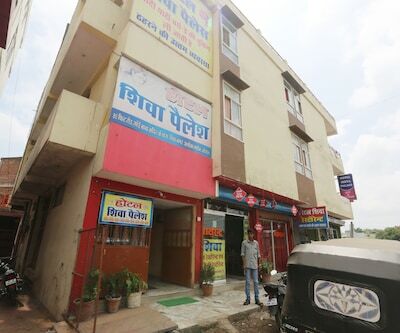 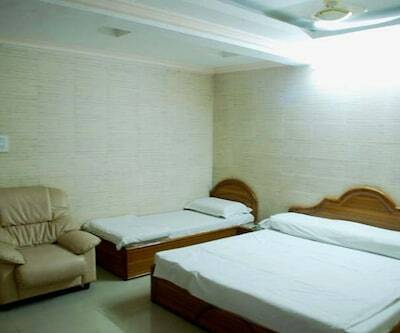 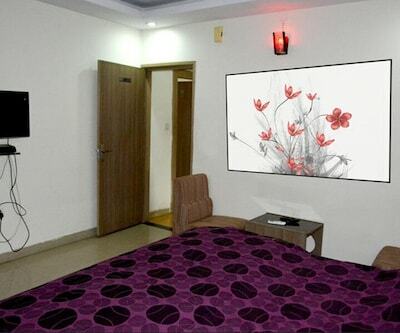 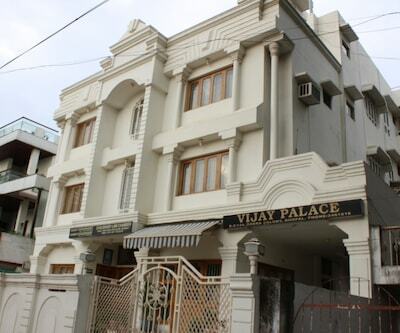 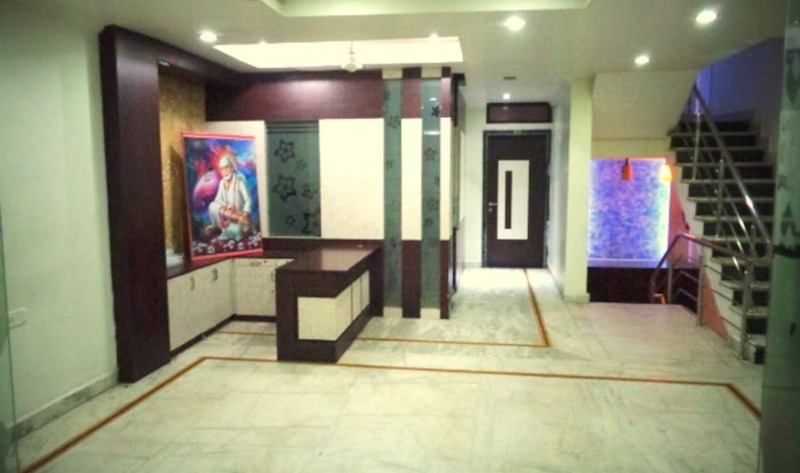 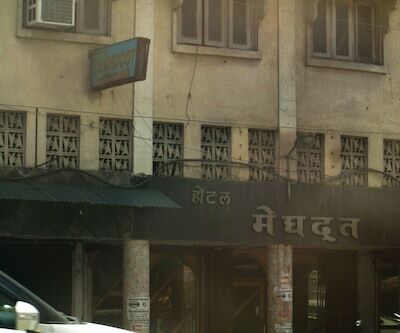 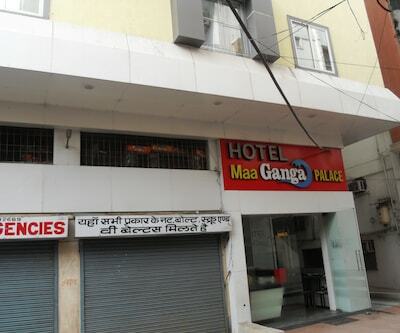 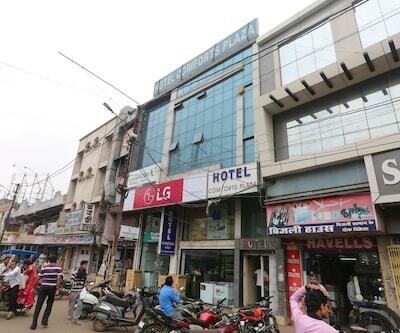 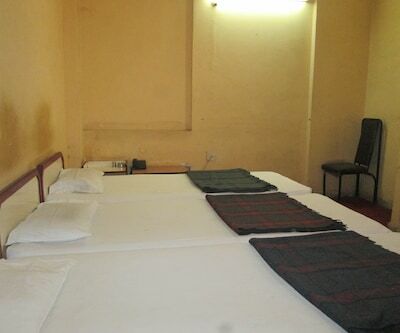 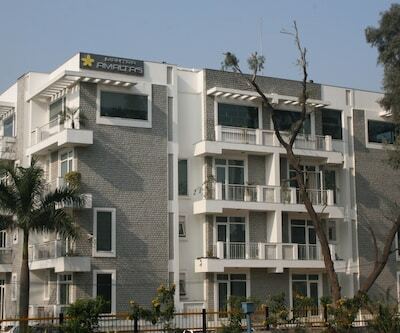 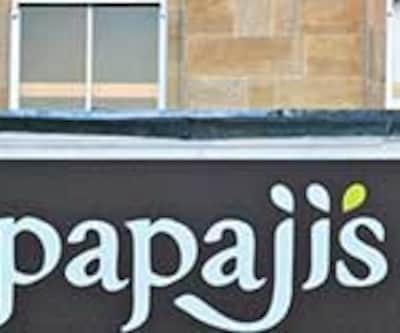 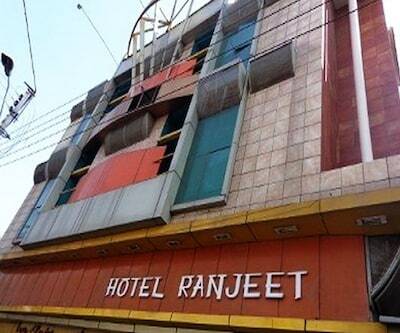 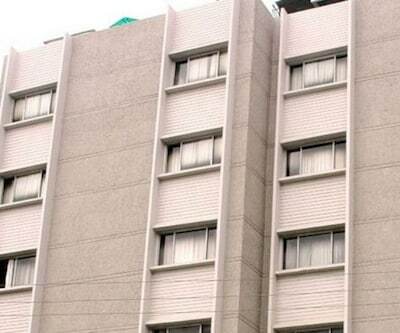 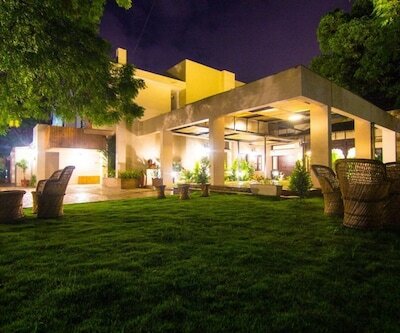 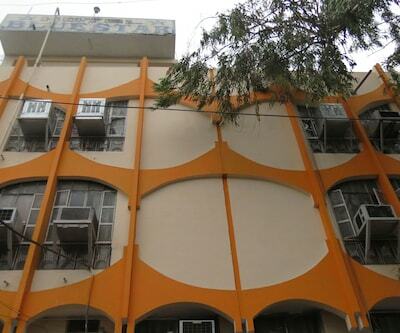 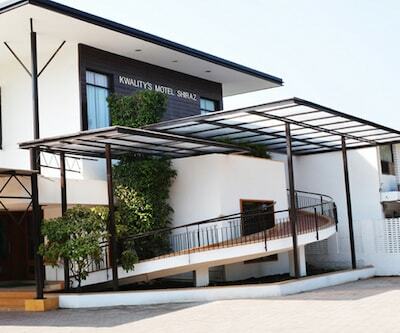 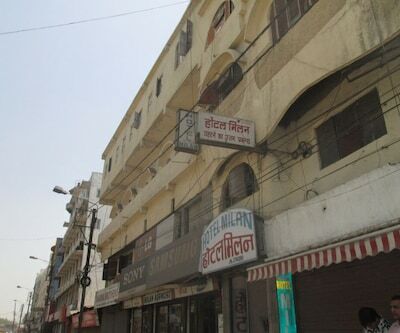 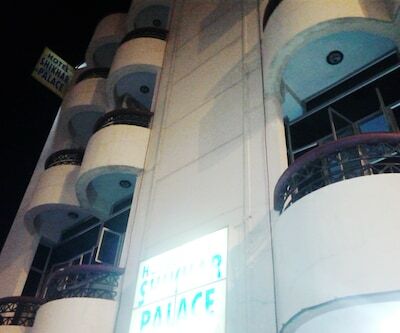 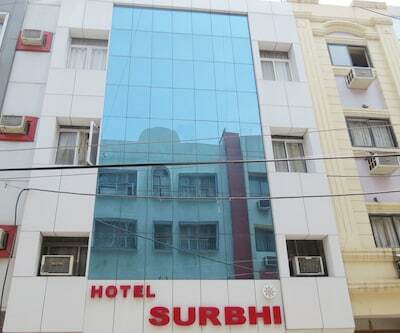 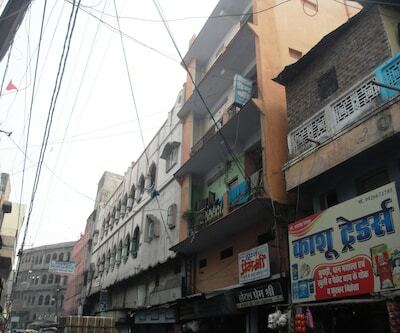 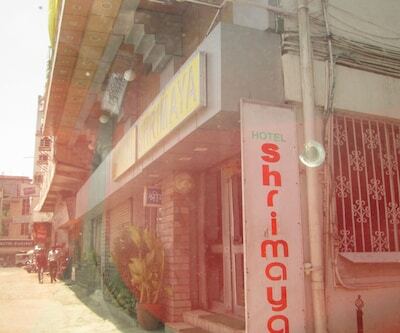 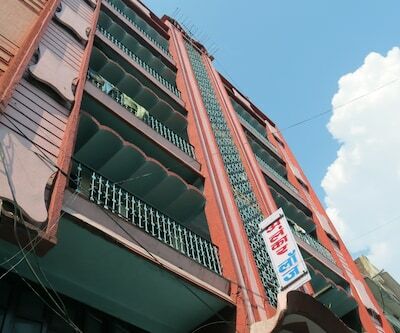 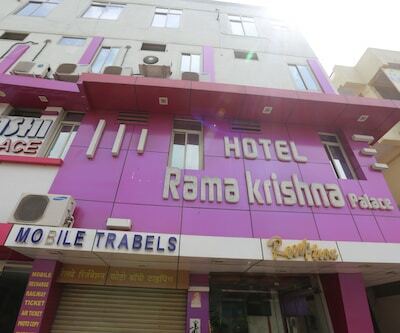 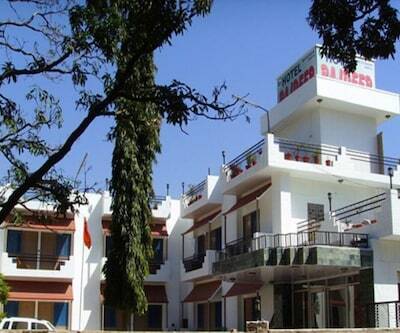 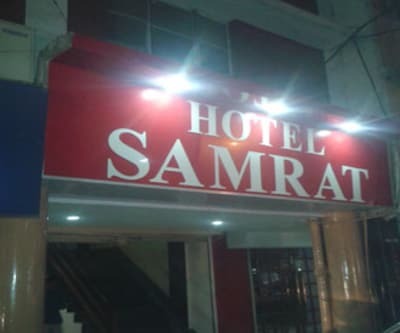 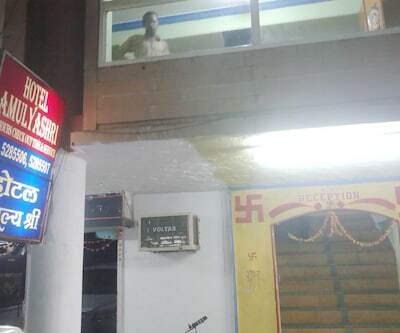 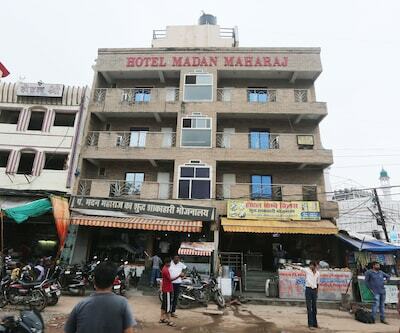 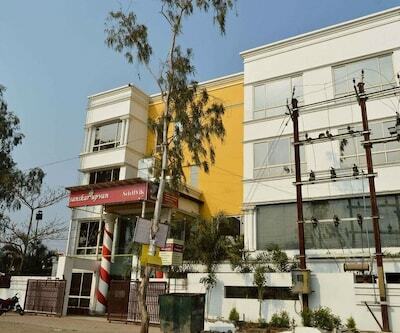 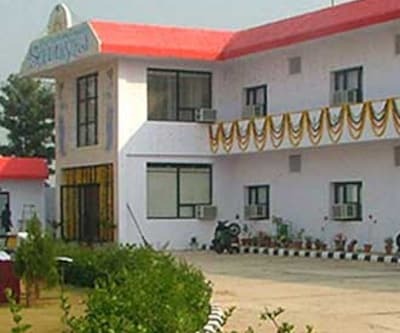 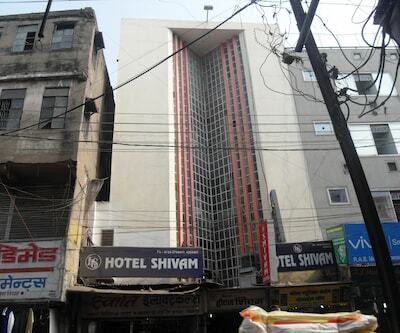 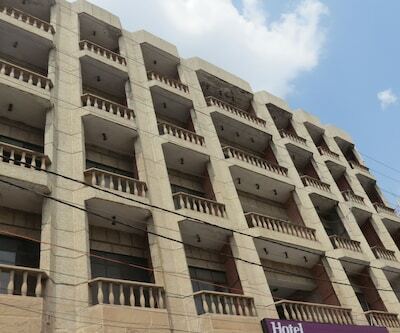 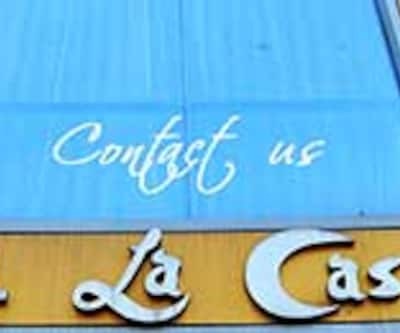 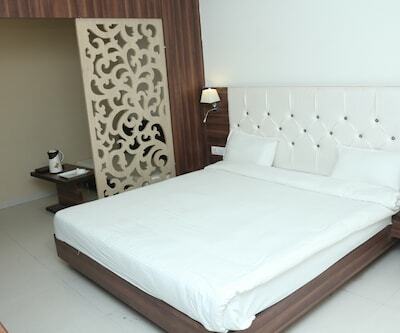 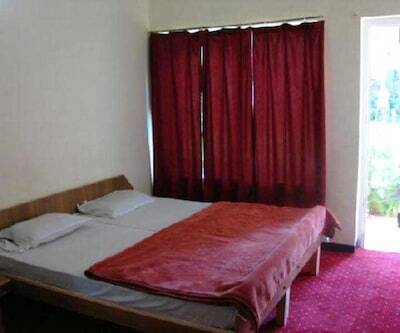 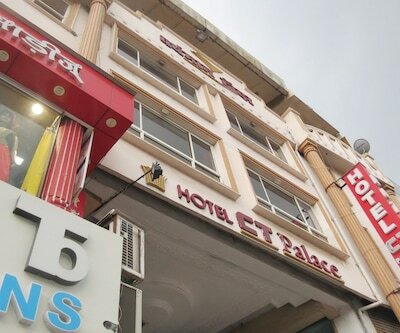 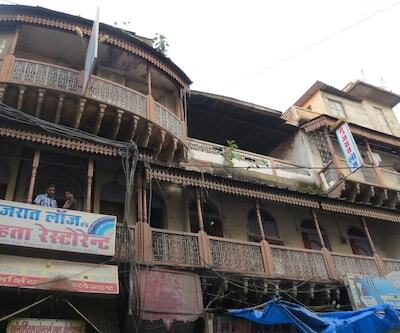 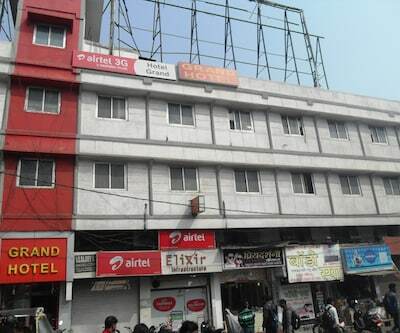 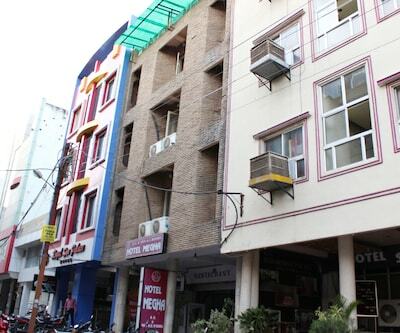 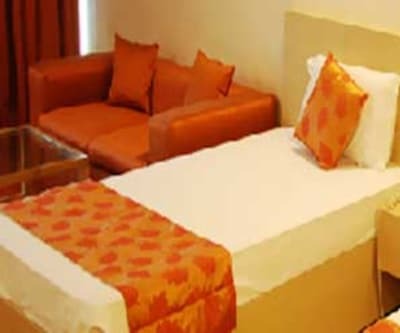 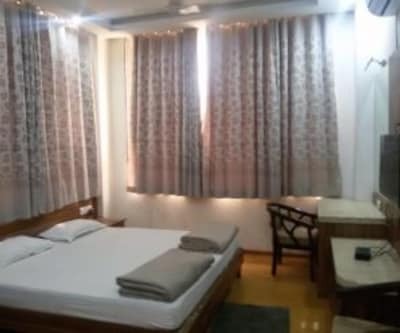 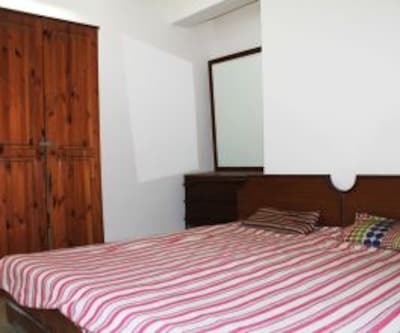 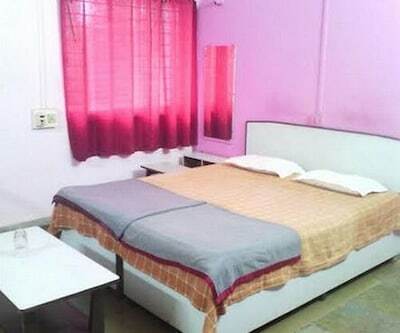 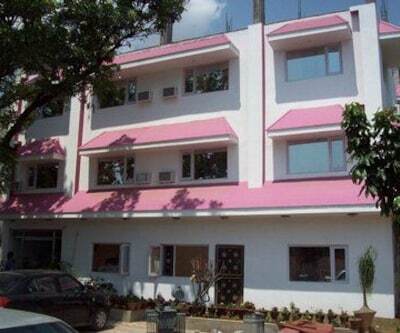 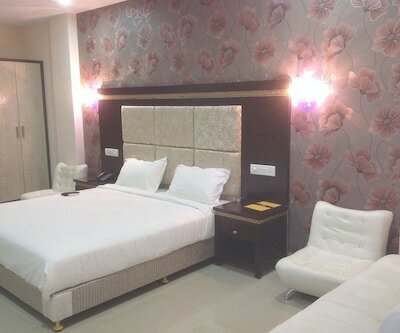 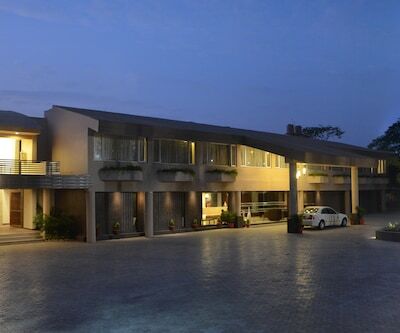 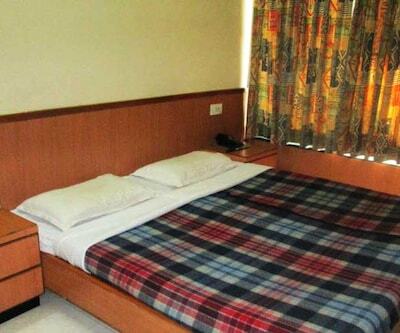 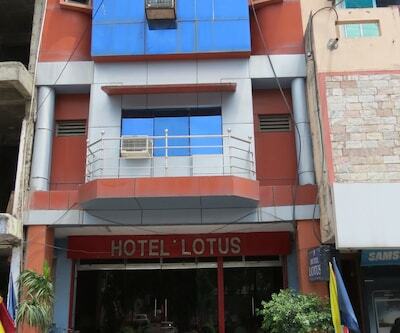 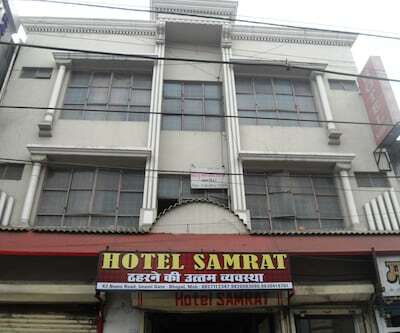 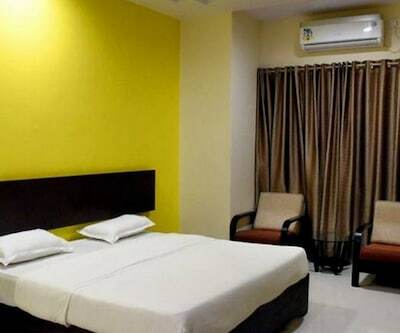 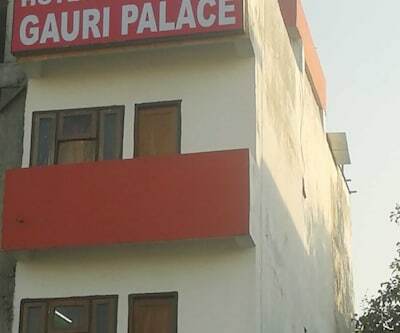 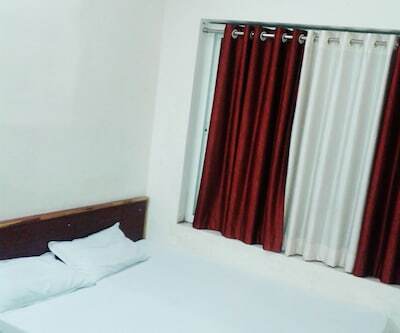 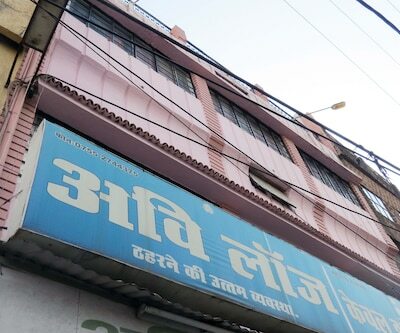 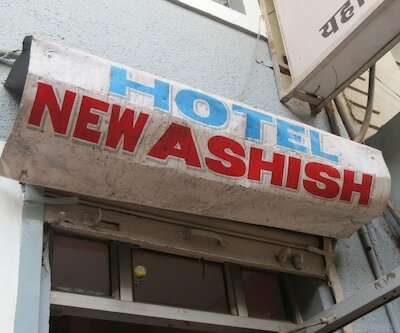 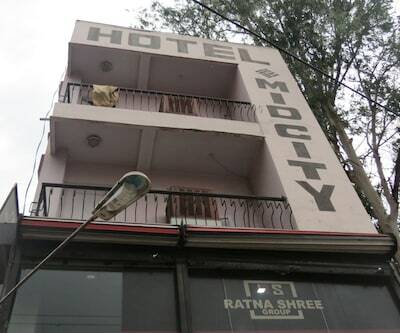 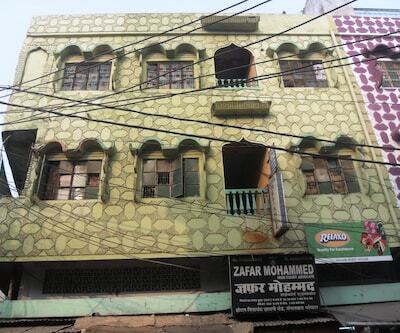 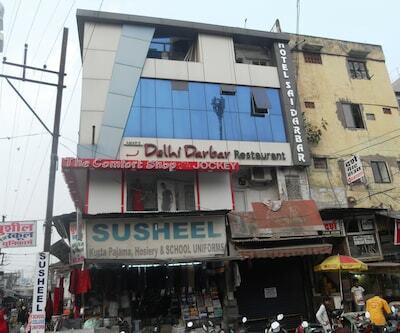 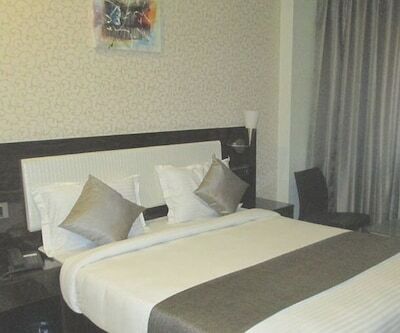 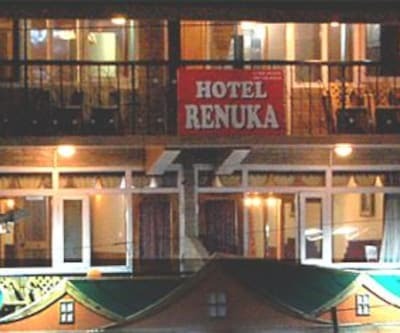 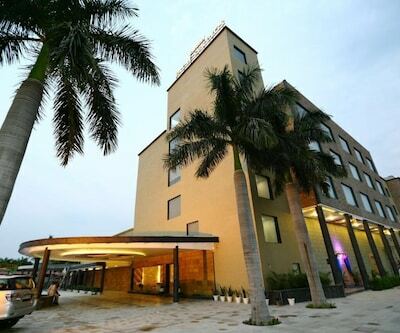 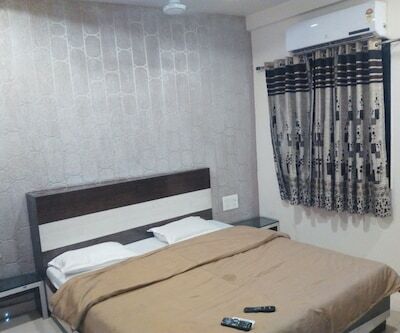 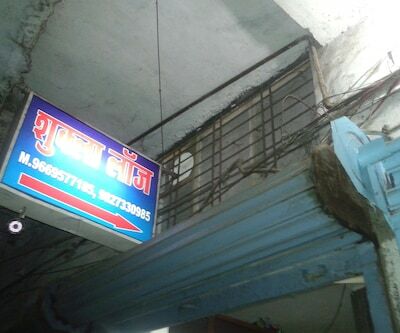 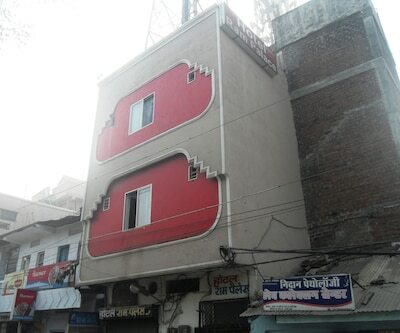 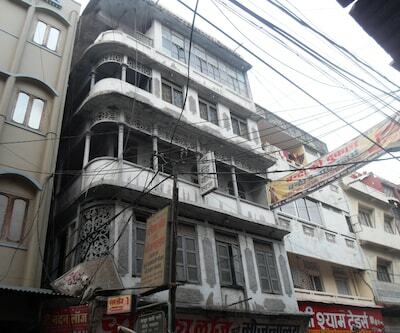 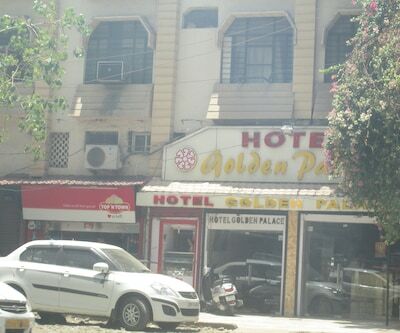 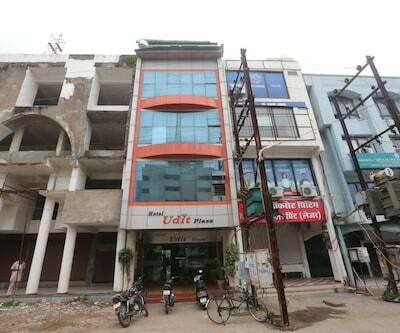 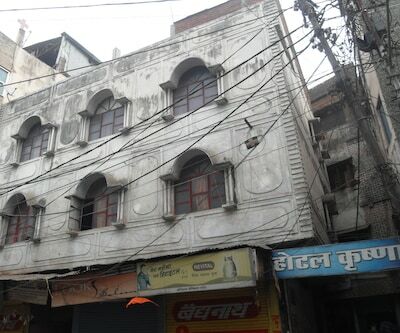 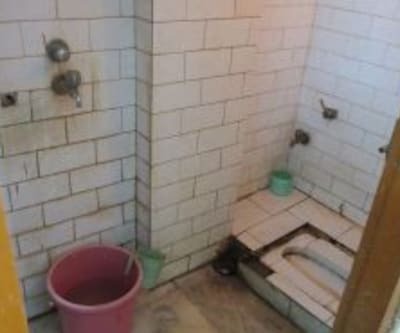 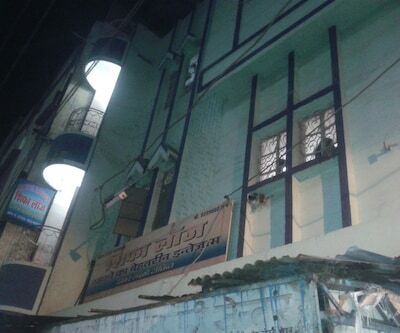 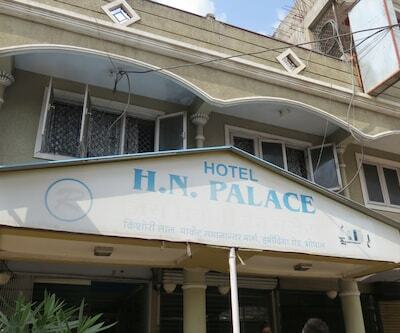 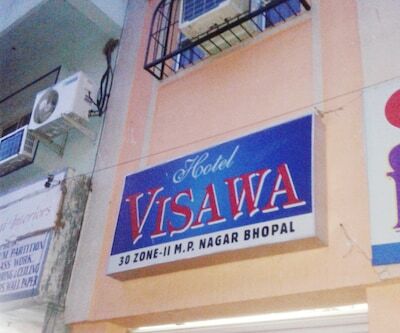 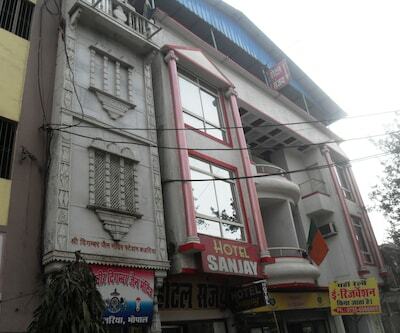 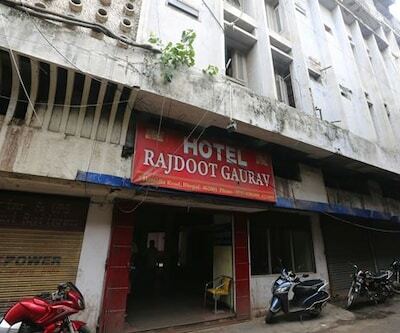 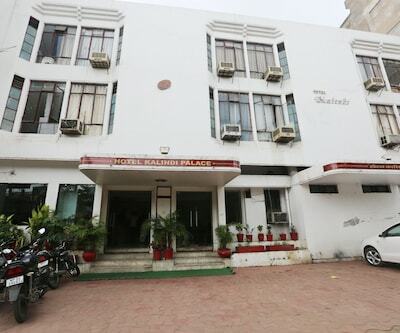 This budget hotel in Bhopal accommodates its guests in spacious and nicely designed rooms. 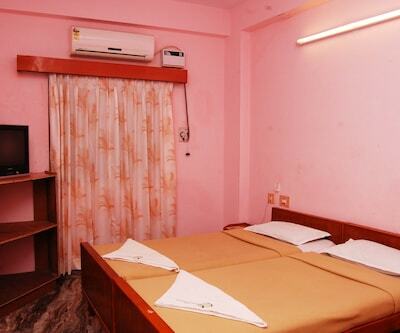 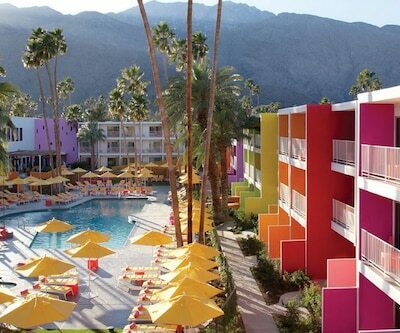 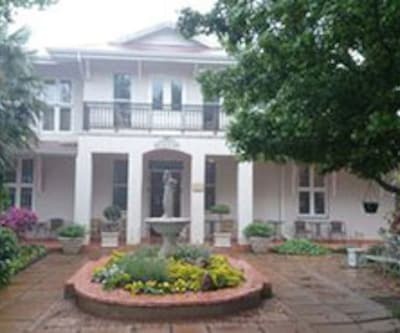 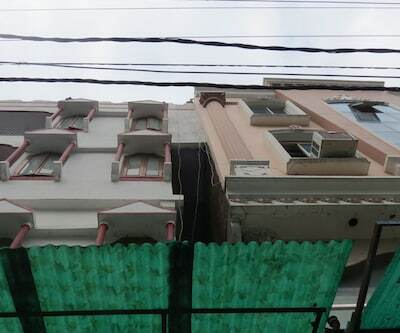 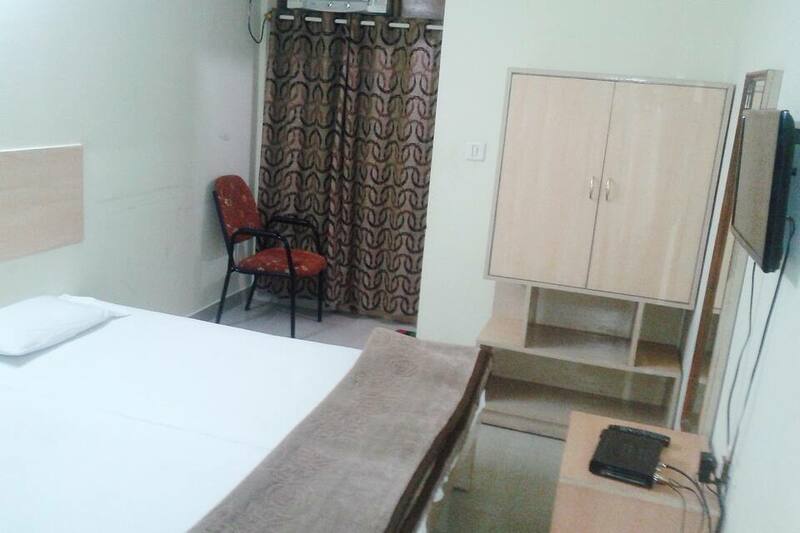 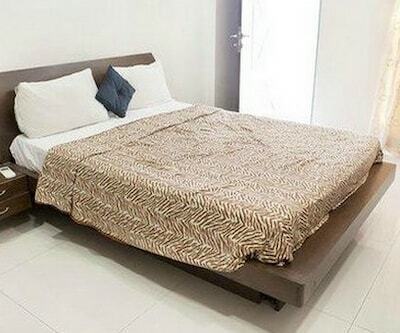 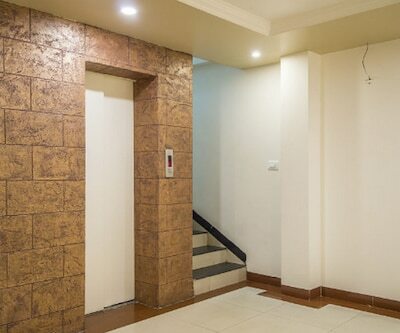 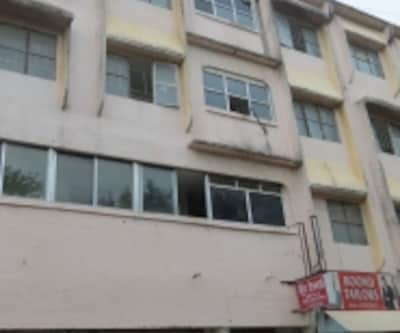 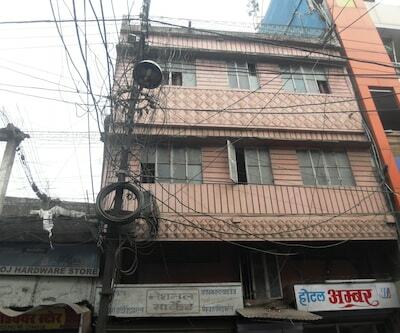 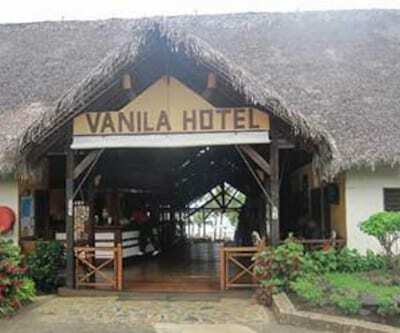 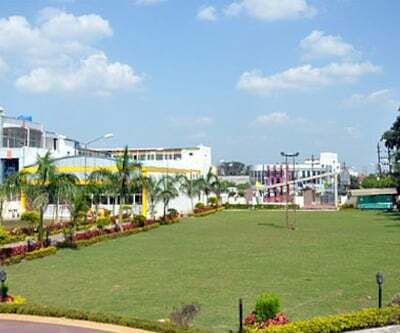 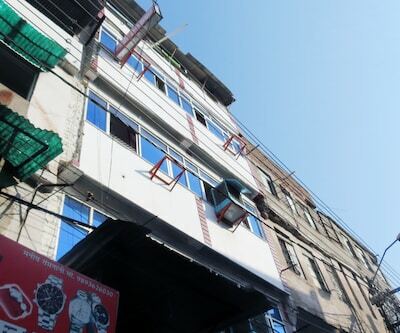 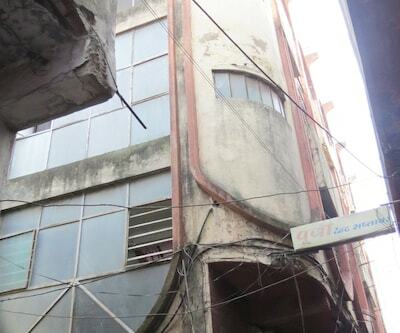 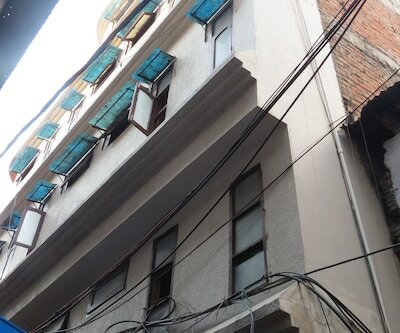 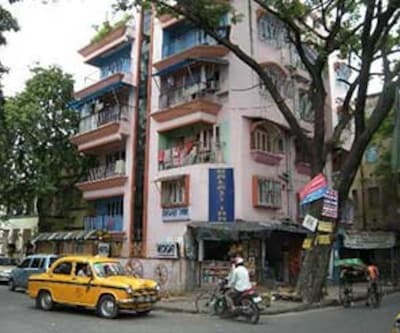 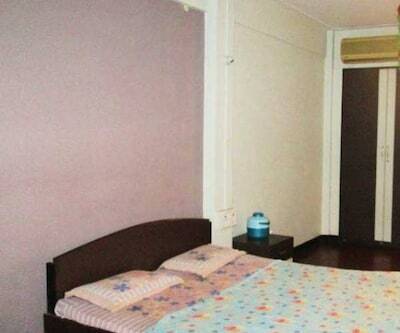 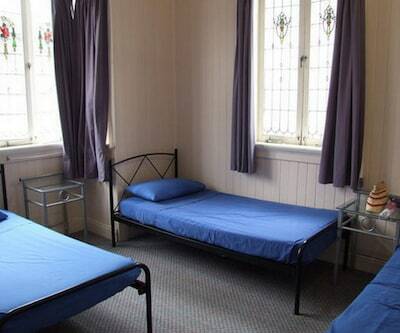 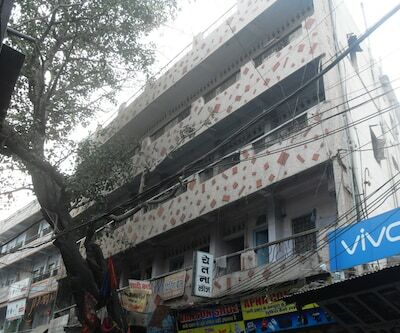 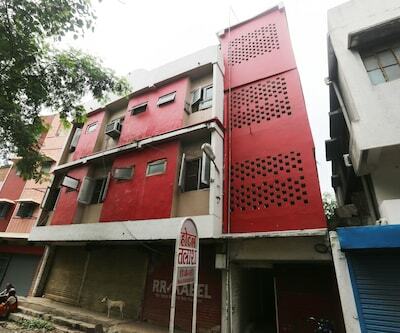 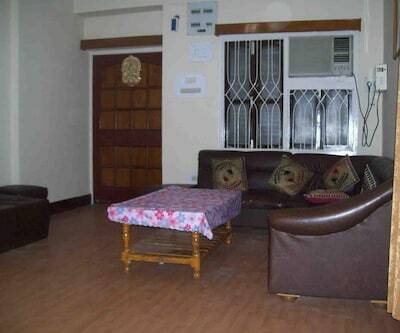 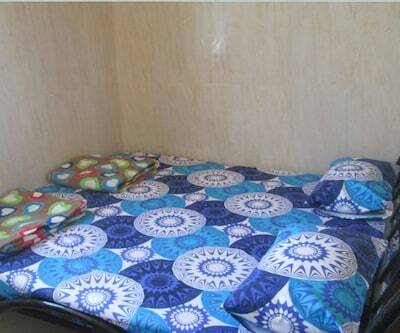 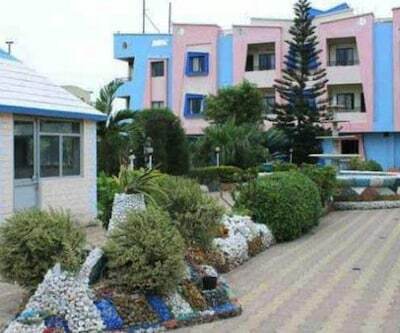 Quick laundry facility, secured parking space, 24-hour front desk and many such basic facilities are available here.